BTOB announce their pre-release single is coming soon! 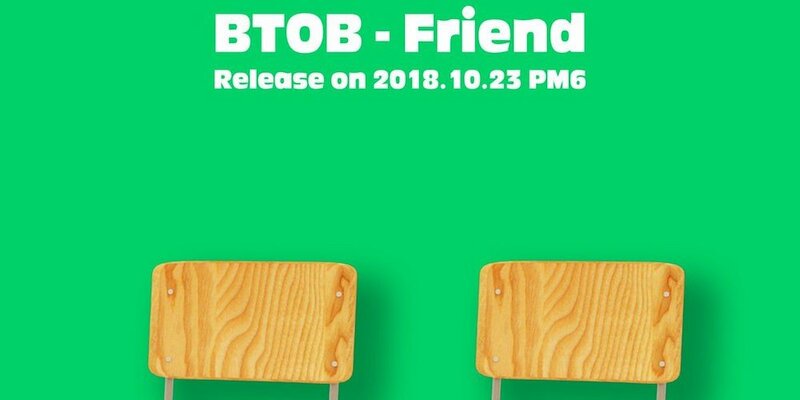 BTOB's pre-release single "Friend" is coming your way next week! On October 18, the boy group shared a warm, friendly teaser image to announce the release date of their pre-release single for October 23 at 6 PM KST. 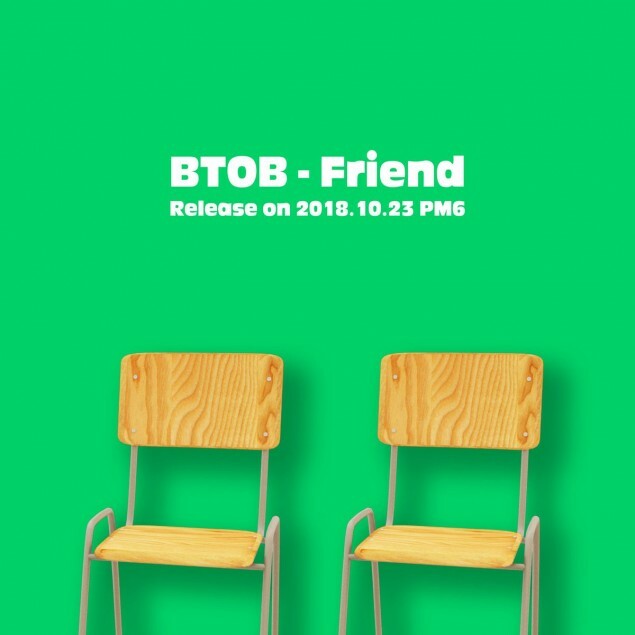 It turns out, BTOB's pre-release single "Friend" will be a song sung by all 7 members, as Eunkwang recorded the track before his military enlistment! Can't wait to hear it! Meanwhile, BTOB's 6-member comeback album is set for release some time this November.